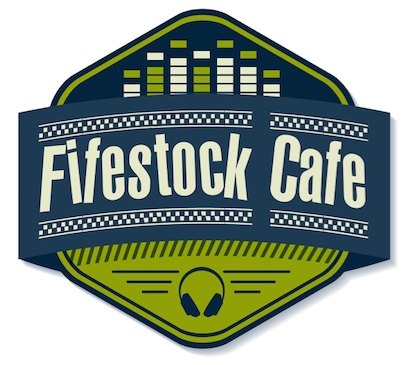 Fifestock Cafe – Is an off shoot from its Big Brother Fifestock . ! 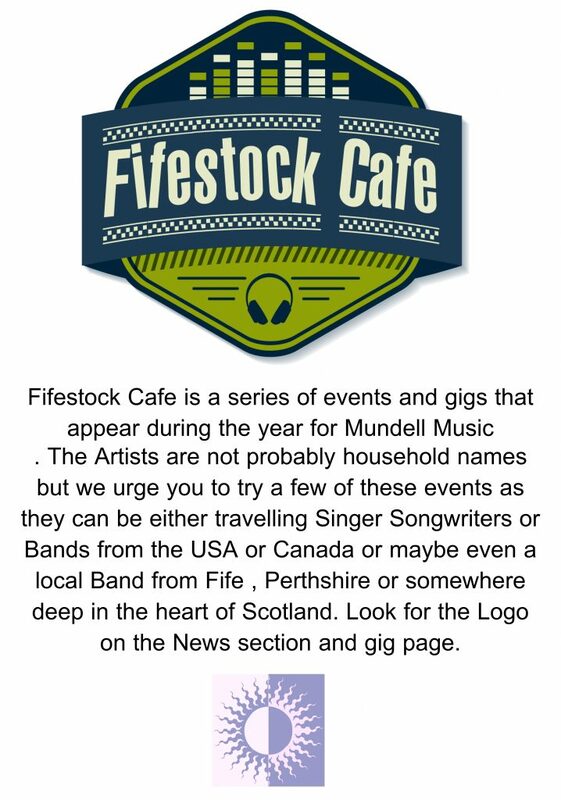 Both Events are owned and operated by Mundell Music.